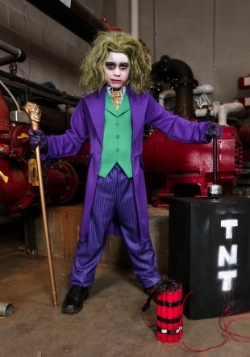 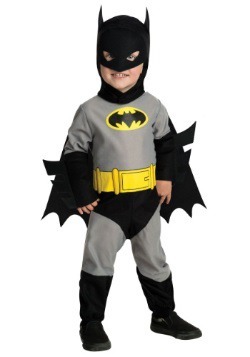 If your kids wish they lived in Gotham City, let them! 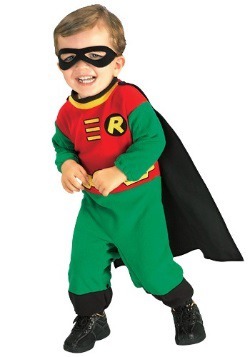 Our kids' Batman costumes let them become the Caped Crusader, or Robin, or any of the rogue's gallery of villains. 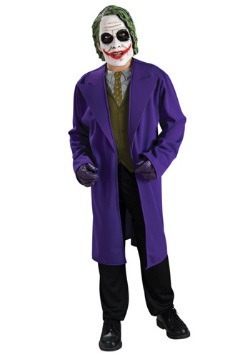 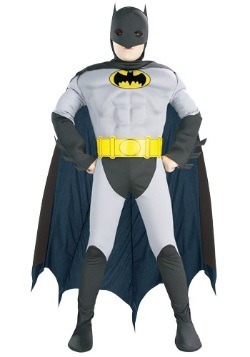 We have both classic and modern Batman costumes. 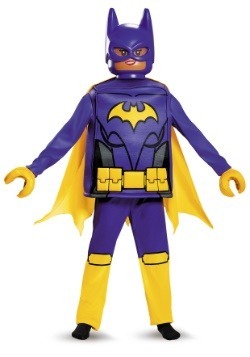 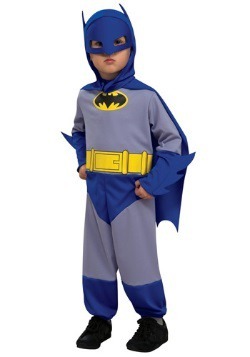 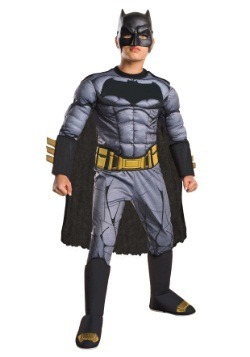 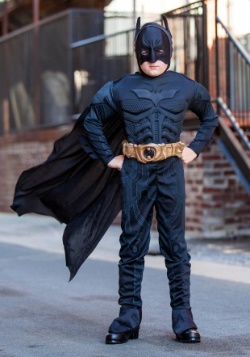 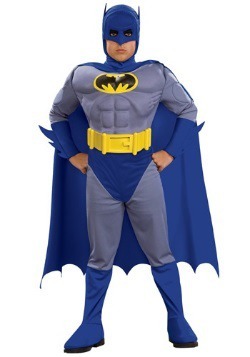 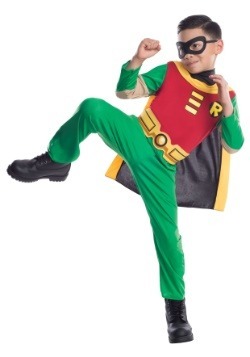 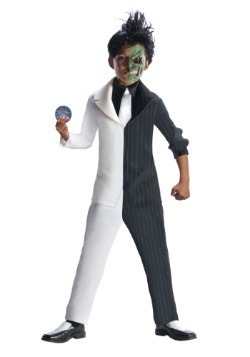 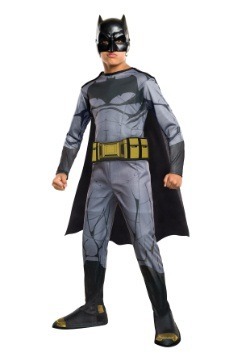 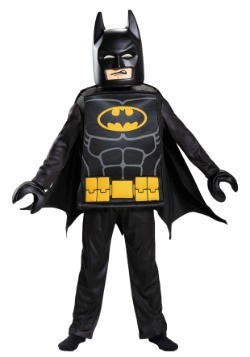 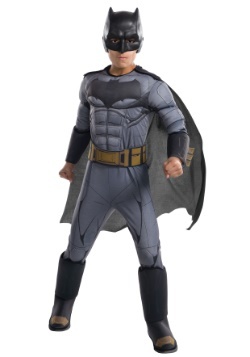 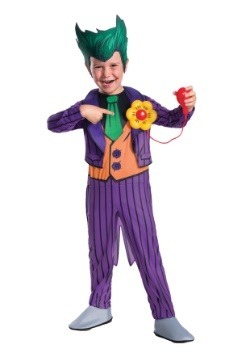 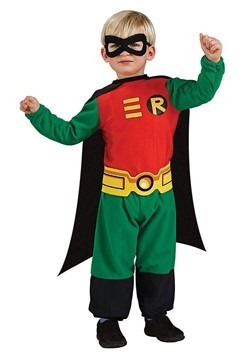 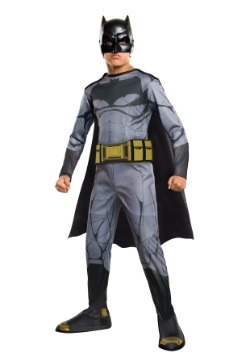 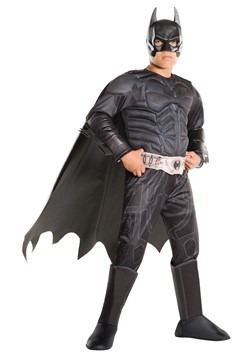 The classic Batman costume for kids gives the look from the 1960s TV series that starred Adam West. 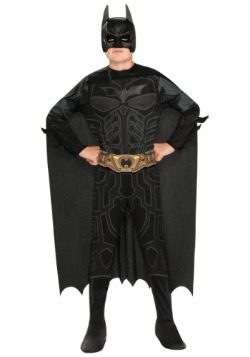 The modern look is the Dark Knight of the Batman movies. 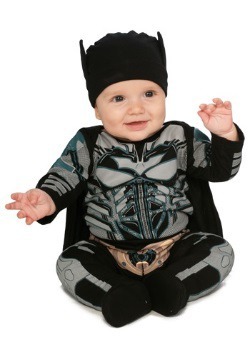 Sizes range from infant to teen. 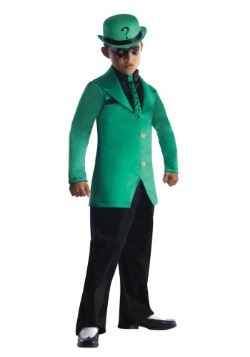 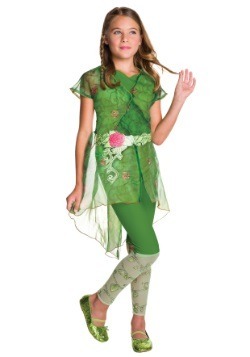 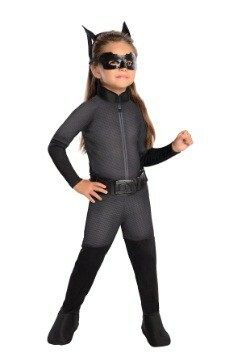 We also have costume T-shirts that are a quick and easy costume solution for any kid. 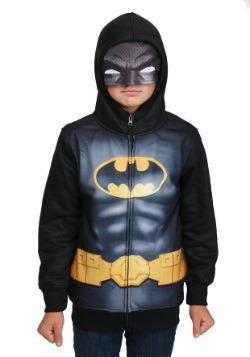 Plus, they can be worn any time just for fun. 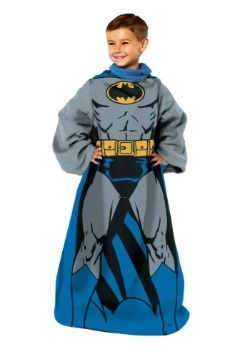 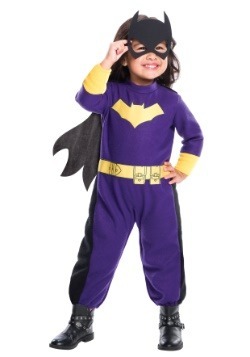 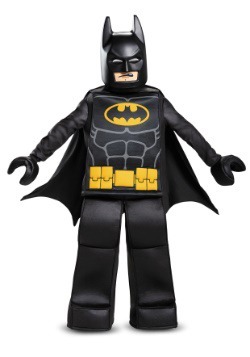 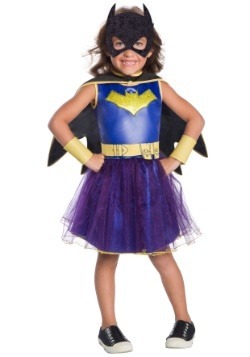 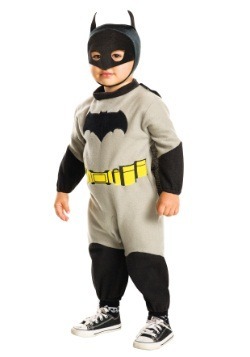 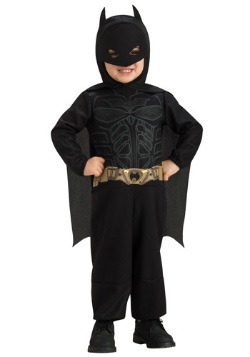 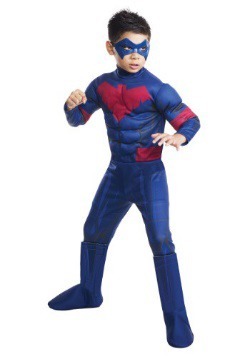 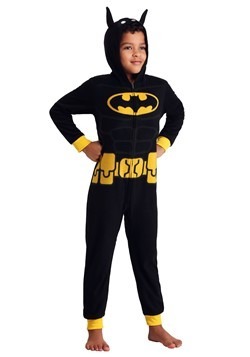 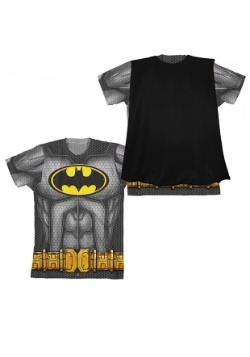 Dress you little one in a toddler Batman costume so they can run around in a cape. 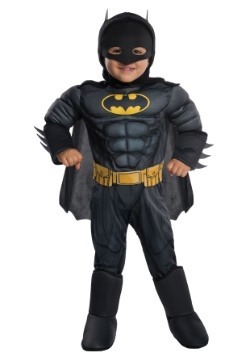 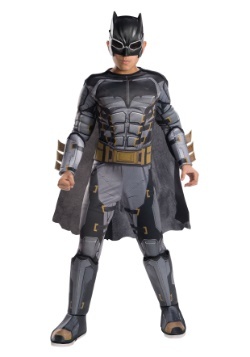 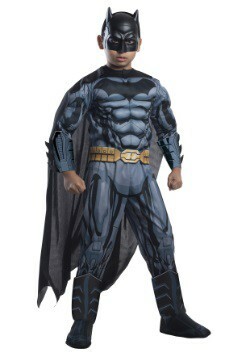 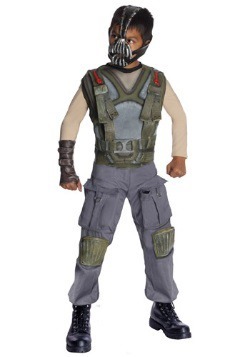 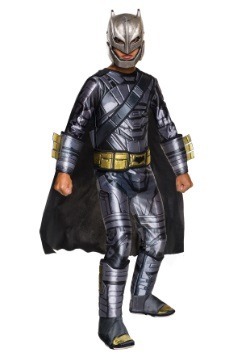 Even a kid can pretend to be his favorite superhero in a boys Batman costume for Halloween this year. 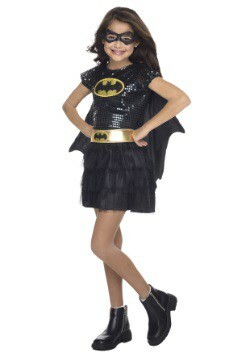 A duo or group with siblings or friends will take the Gotham City experience to the next level! 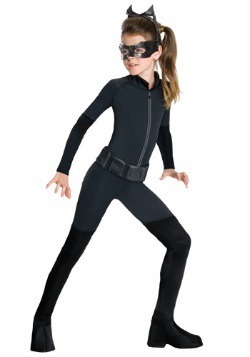 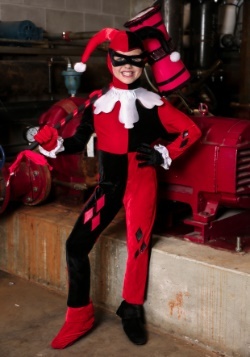 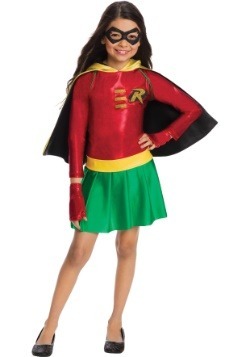 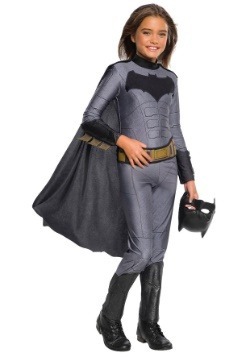 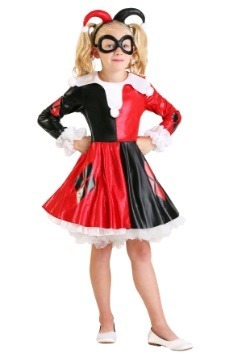 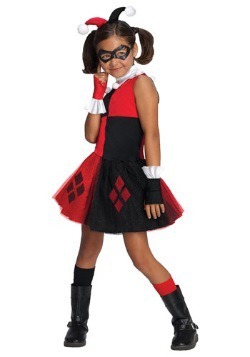 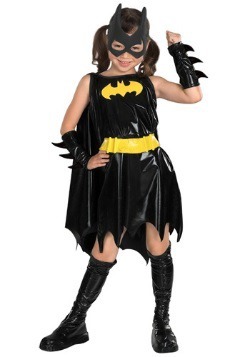 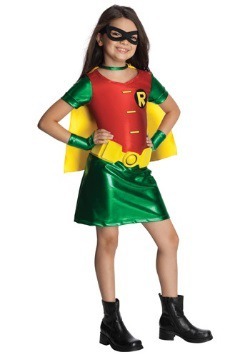 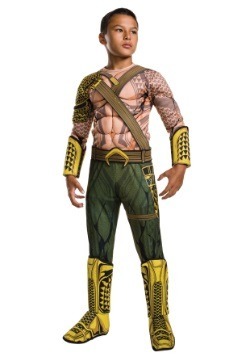 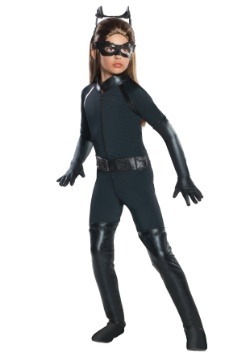 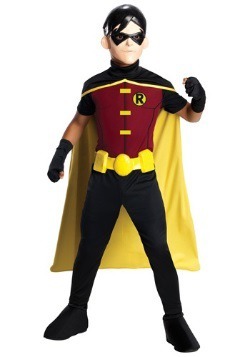 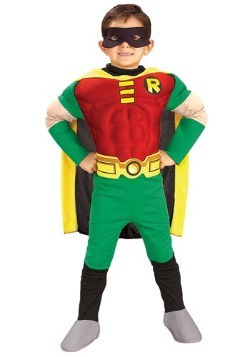 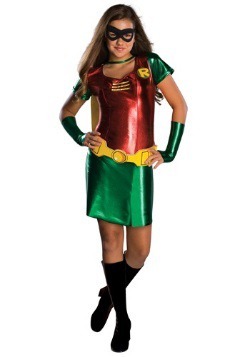 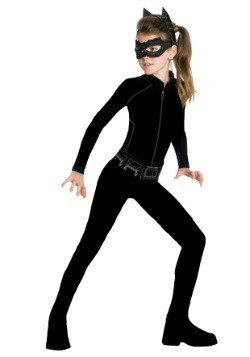 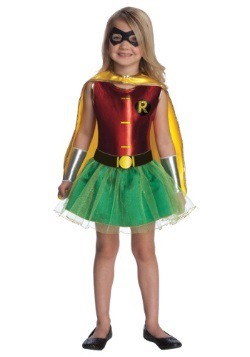 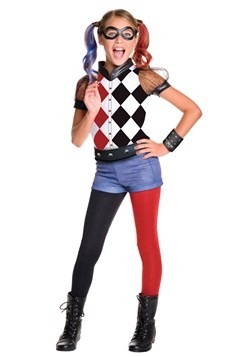 Besides Batman we have kids' costumes for Robin, Batgirl, and several villains. 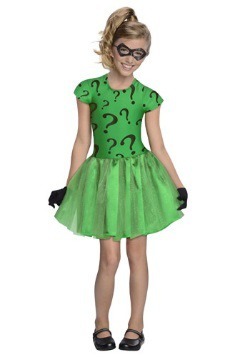 Each child can pick a favorite character!